Built like a detached family style home, but for the price of a condo. 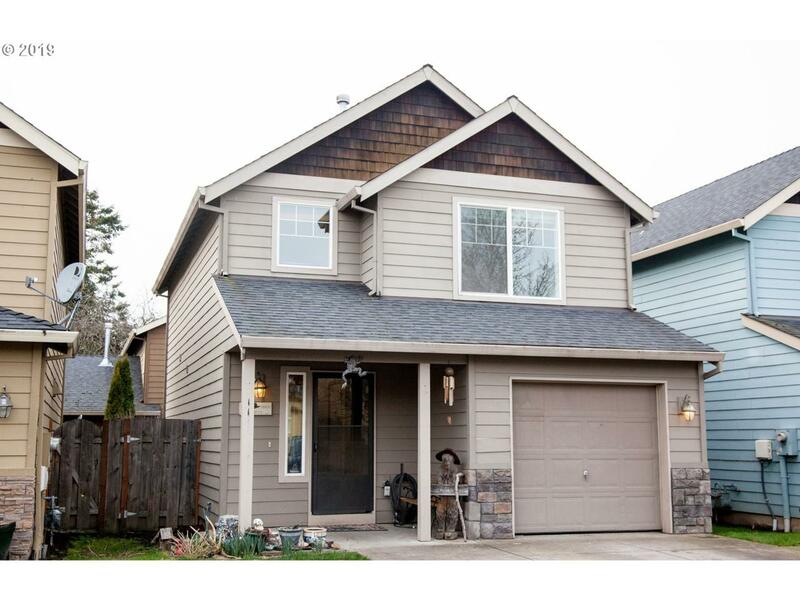 Start off the new year right with this well maintained, charming home in the heart of Newberg. This property features a private fenced backyard, open concept floor plan, easy access to the 99W and the Willamette River. HOA dues include garbage, lawn mowing, and watering.